All commercial and domestic requirements met. 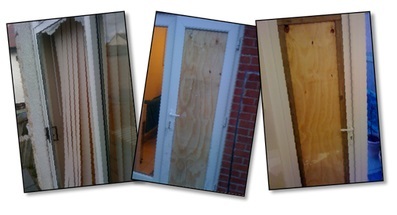 If you have been the unfortunate victim of a break-in, we can send one of our master joiners within 30-60 minutes. We offer a same-day door, lock and frame replacement or repair service for both domestic and commercial customers. Including UPVC windows and glazing.